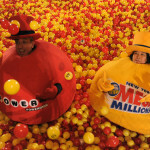 Powerball jackpot now at $185 million, what’s next? Another milestone has been reached this weekend when the Powerball jackpot grew to $185 million, and this Wednesday is the day when most tickets are expected to be purchased. 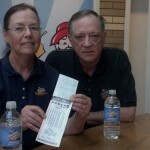 The relationship between the number of tickets sold and the size of the jackpot is undeniable, and this is why the multistate lottery is expected to draw a huge interest in midweek. The price might be only half of the largest Powerball ever won, but for the lucky winner who will take home a net amount of way over $100 million, these kinds of comparisons are irrelevant. It comes as no surprise that nobody claimed the jackpot this weekend, because the lucky numbers were all about 31. These were 32, 42 ,50, 54, 55 with the Powerball being also 32 and the few winners only predicted the regular numbers or four of them and the special one. This outcome will only reinforce the theory stating that those who don’t want to share the jackpot with others, should avoid playing those numbers that are more likely to be selected by players. The easiest way to do this is to scratch off the list all single digit numbers, because they are frequently associated with months. A similar approach should be taken regarding numbers ranging from 1 to 31 which are chosen by many players because they signify their birthday. This Friday when all of the numbers were above this value, many players were disappointed by the fact that not even a single number was to be found on their lottery tickets. It is something that is worth keeping in mind for future draws, because this is one of the few ways of reducing the chances for a split jackpot. All those who talk about the recent draws, comment on the fact that nobody predicted all six numbers and tend to dismiss second tier winners. This is why there is the risk of six lucky players to go unnoticed, despite the fact that the numbers they chose made them millionaires. Four of them had five regular numbers on their tickets and received a consolation prize of $1 million, and another player from Texas won twice as much by using the Powerball future. The reason they won such high amounts with only five numbers, is that the total jackpot grew out of proportions in November. 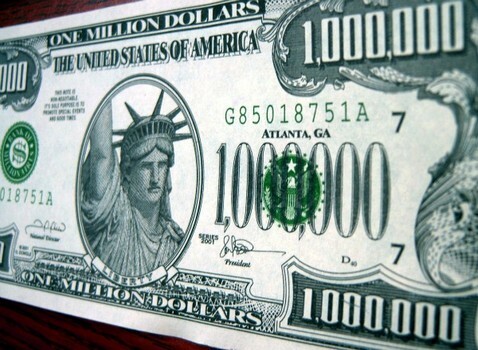 It makes no difference whether lottery players live in the states where large jackpots can be won, because when record amounts are reached they always find ways to acquire tickets. Arguably the most convenient one is by going online and shop on websites that are specialized in this kind of sales. 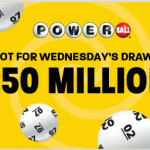 Finding a proper merchant for Powerball tickets shouldn’t be a problem for dedicated players.